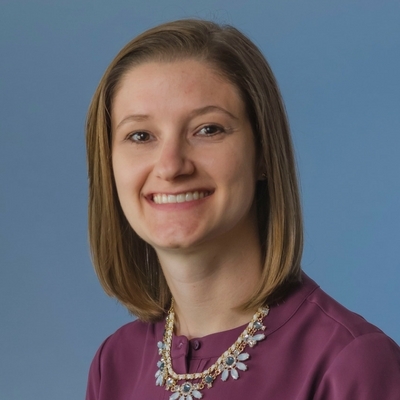 Dr. Smith joined Biomodels in 2017 as an Associate Scientist after completing her postdoctoral work at Massachusetts General Hospital (Harvard Medical School) where her work focused on understanding the relationship between checkpoint inhibitor expression patterns and the functional capabilities of tumor-infiltrating lymphocytes in the context of head and neck squamous-cell carcinoma. Nicole received her Ph.D. from Boston University School of Medicine in 2016, where she developed a novel murine model that enabled the study of heterotypic adaptive immune memory responses following lung infections with Streptococcus Pneumoniae. In addition, using this model, she identified a novel lung localization pattern for antigen-specific tissue-resident memory Th17 cells. Nicole’s expertise in model development, and her diverse background and expertise in the fields of adaptive immunity and mucosal and cancer immunology have made her an immediate contributor to expanding scope of models and clinical indications.